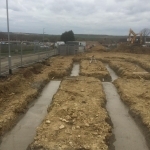 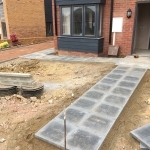 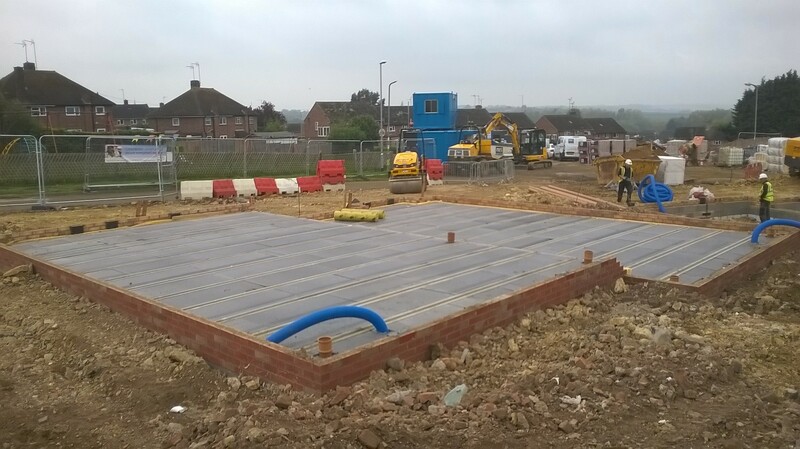 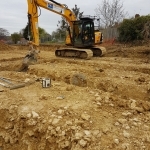 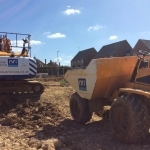 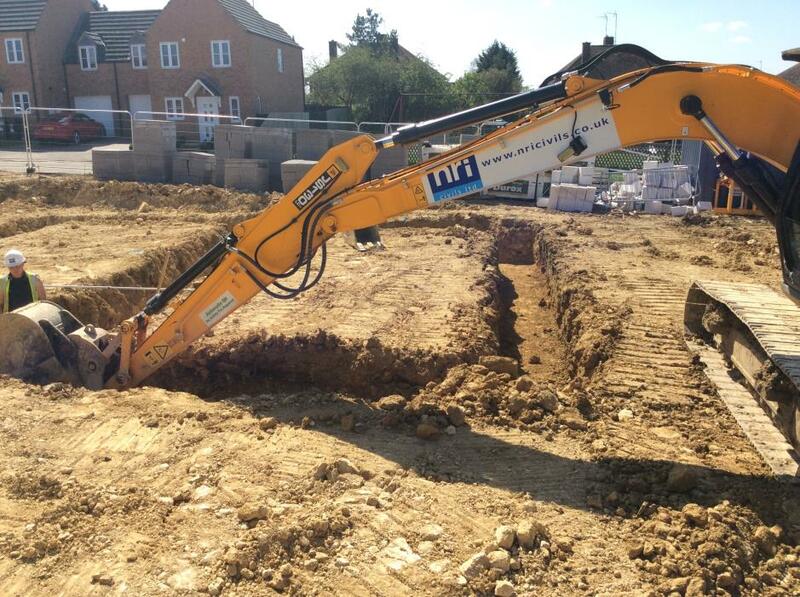 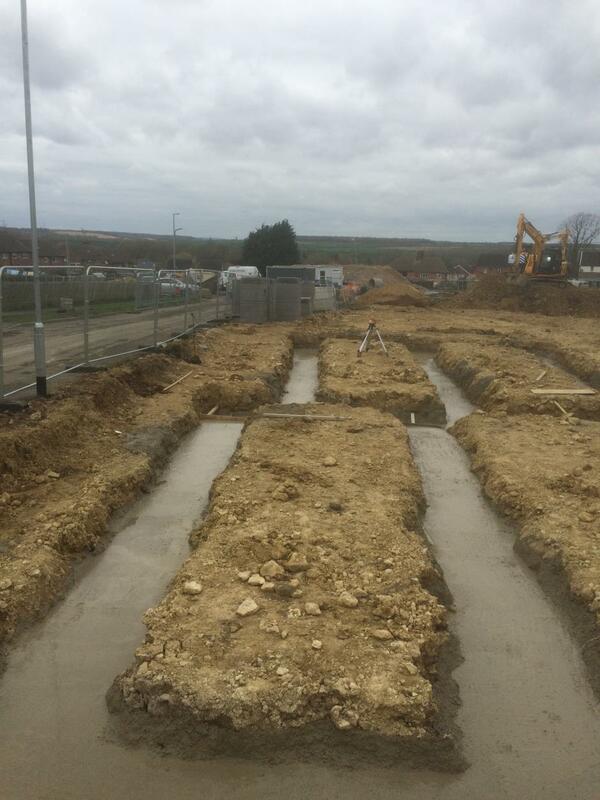 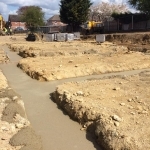 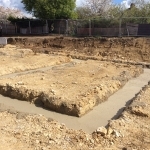 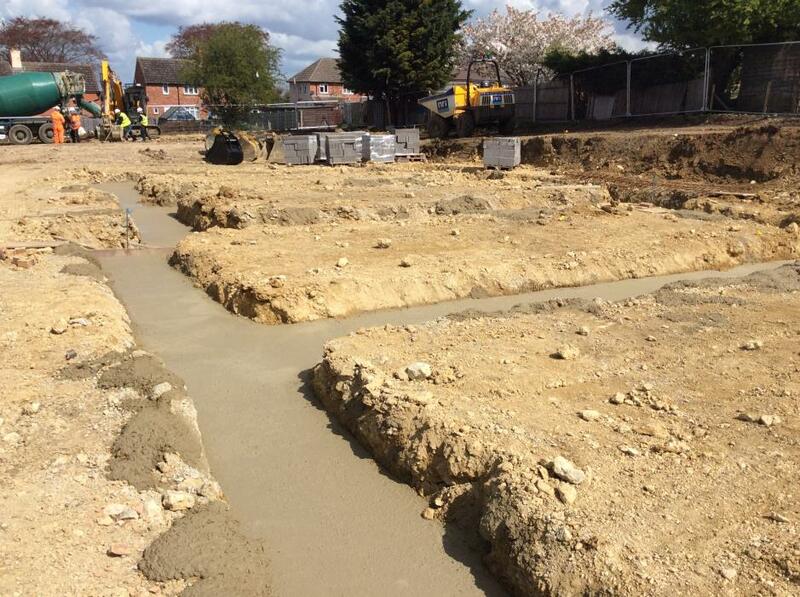 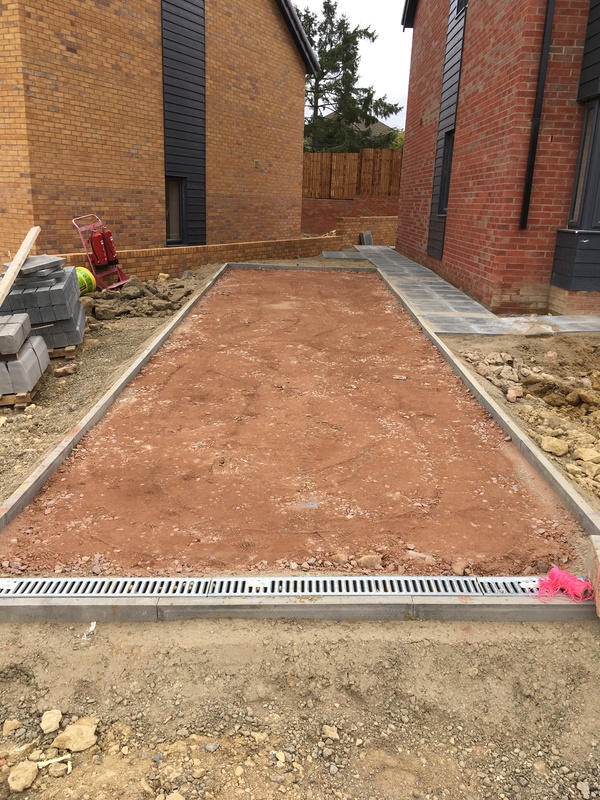 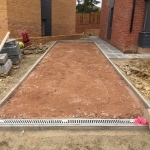 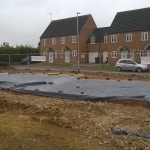 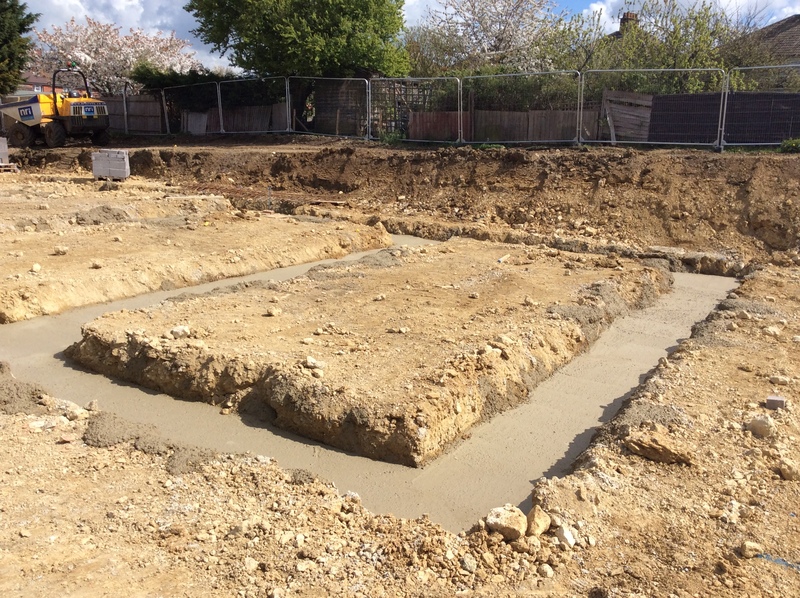 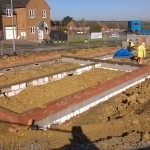 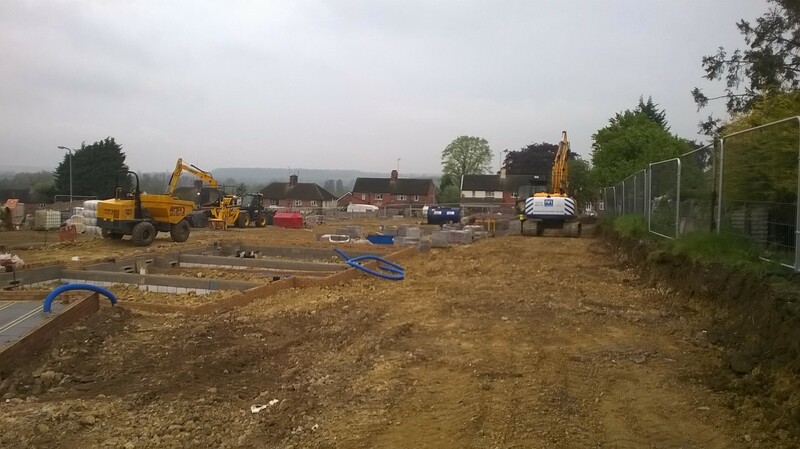 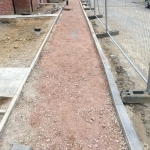 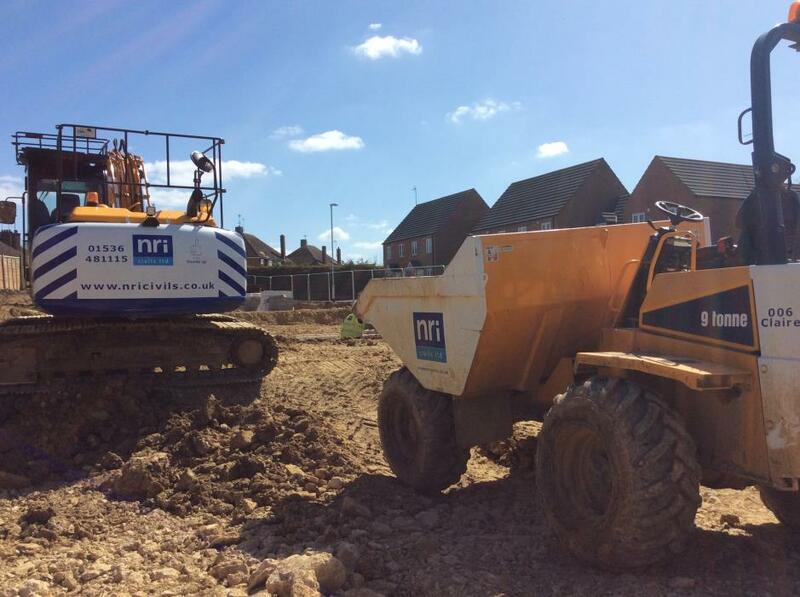 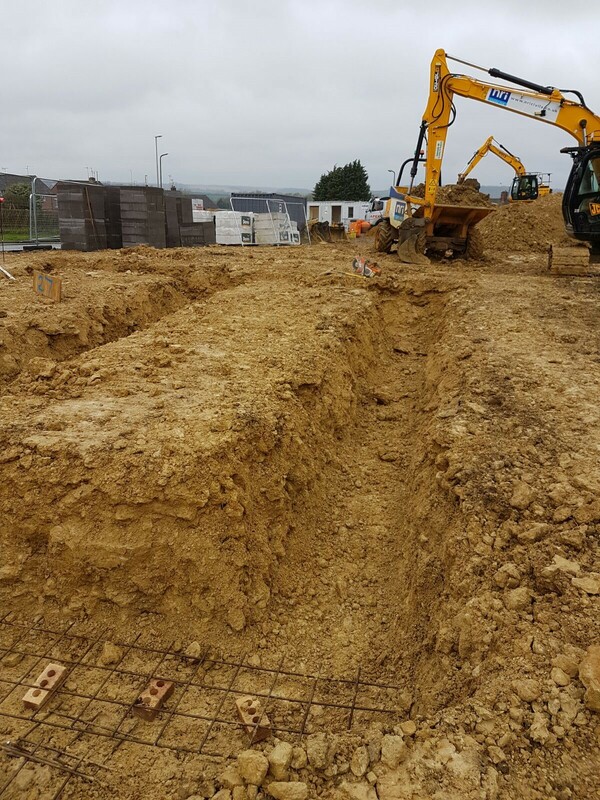 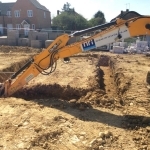 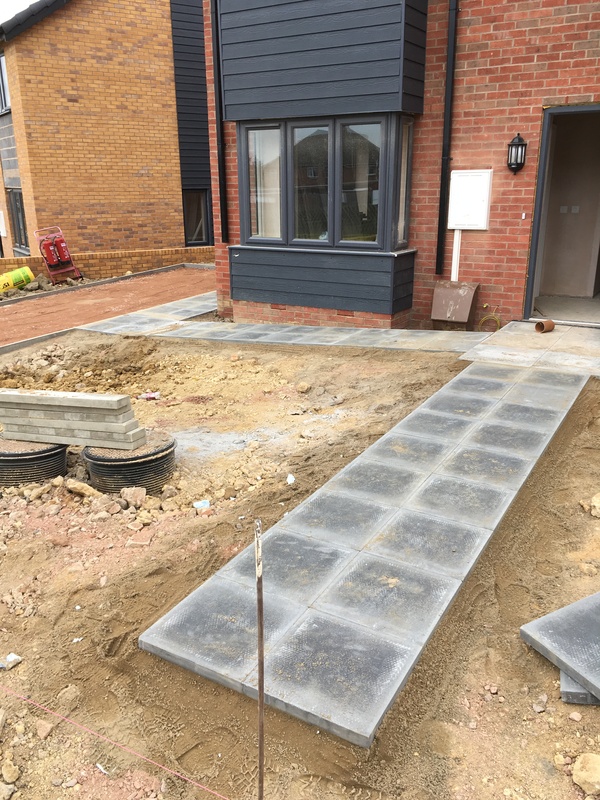 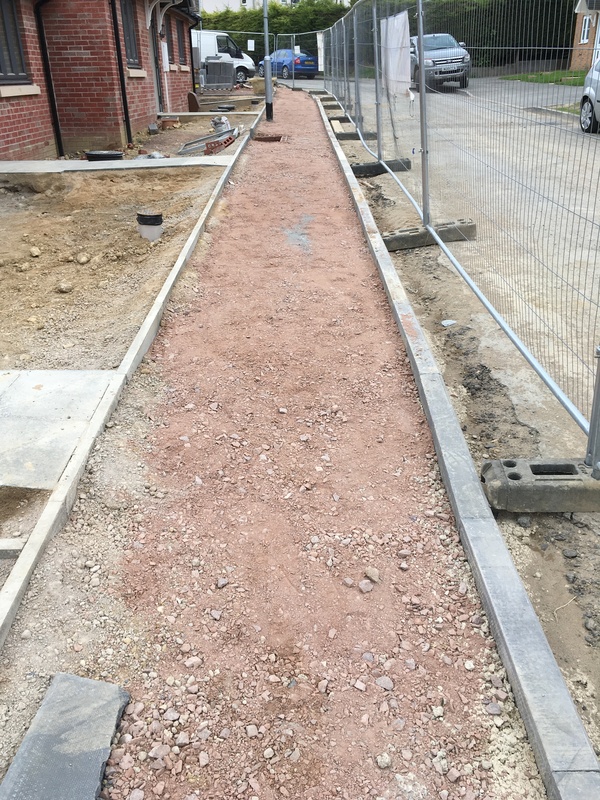 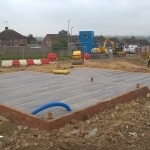 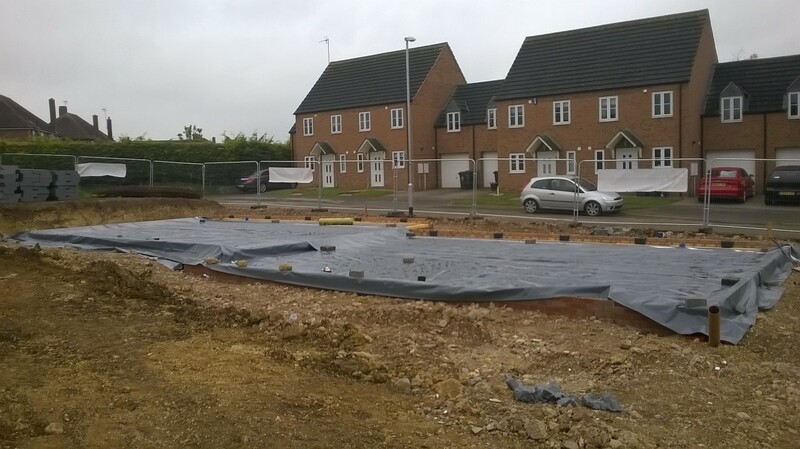 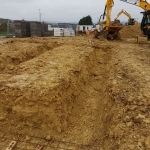 We are delighted to have been successfully in our award of the Groundworks and Civils package for Partner Construction at Church Street, Thrapston, Northamptonshire. 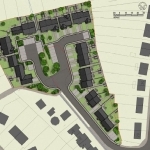 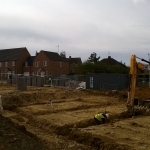 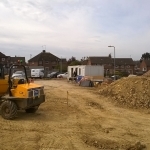 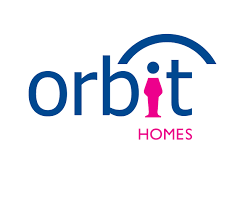 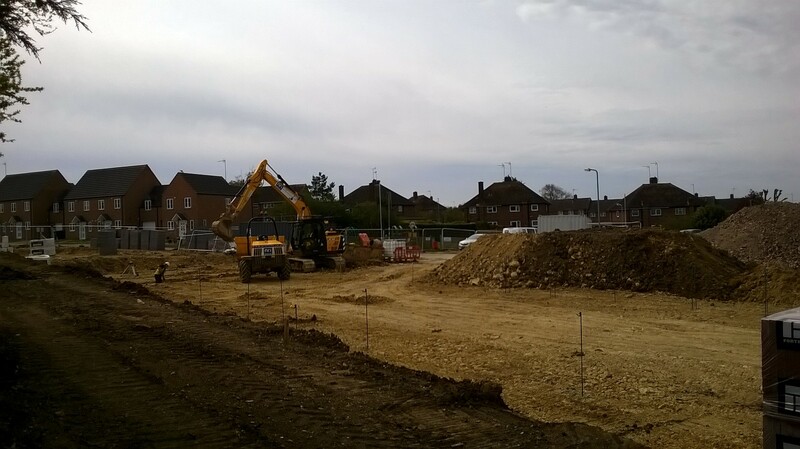 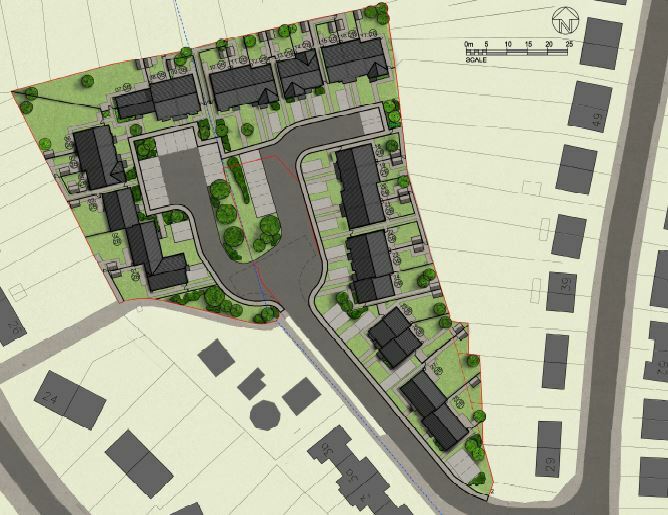 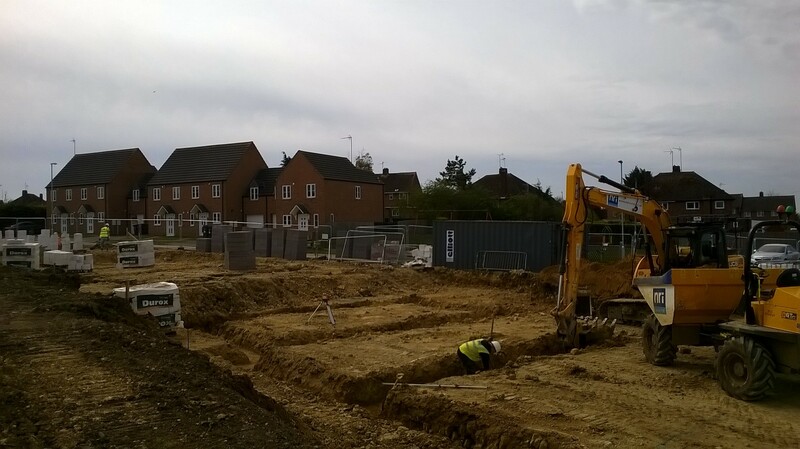 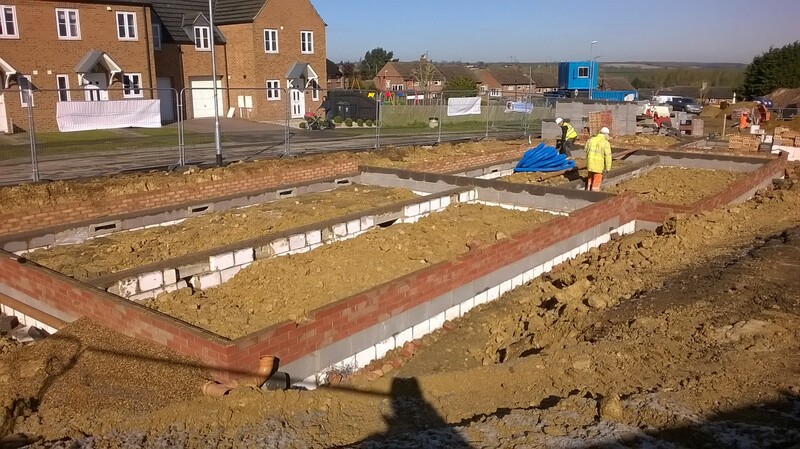 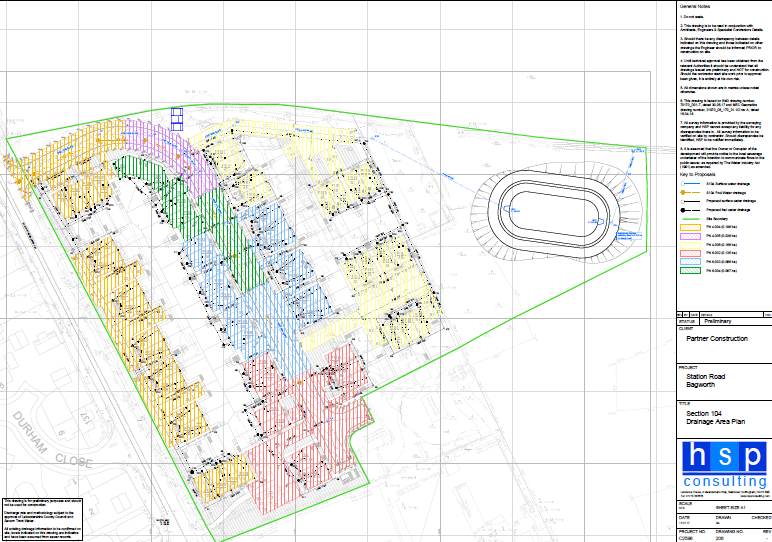 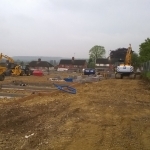 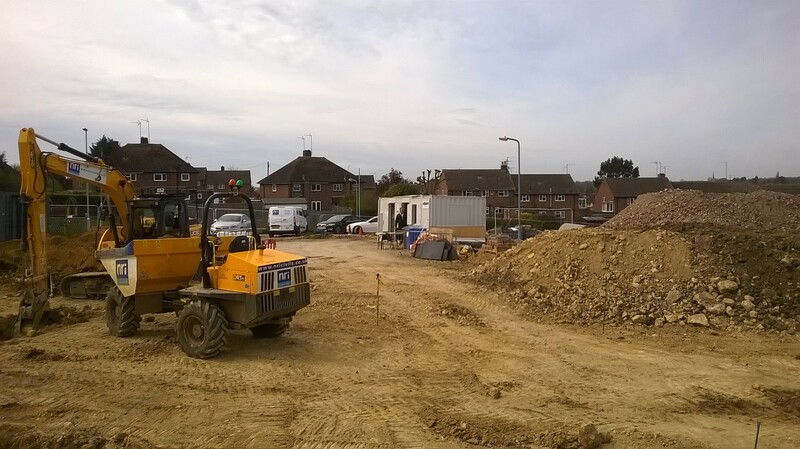 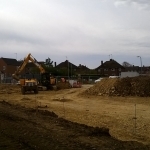 The development consists of demolition of the existing council owned redundant dwellings and construction of 28 new affordable dwellings, with associated adoptable Infrastructure works including the improvement of existing roads and footpaths. 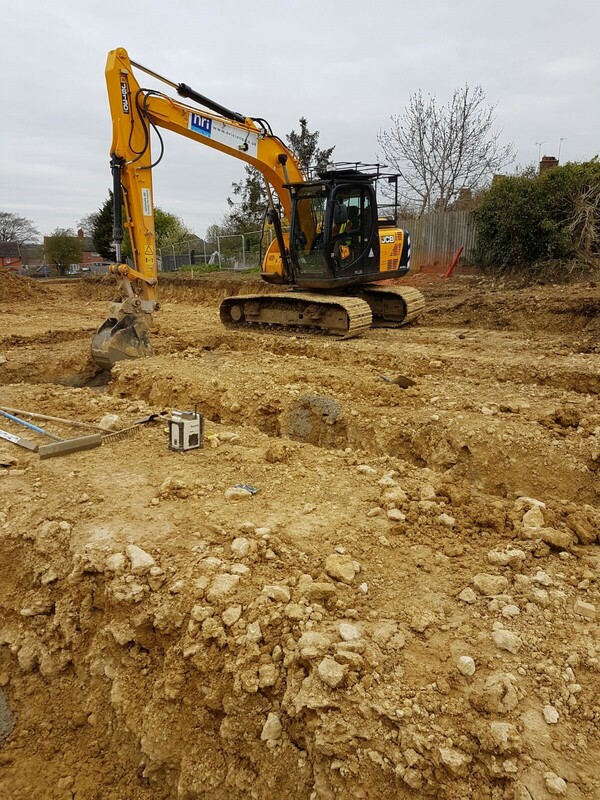 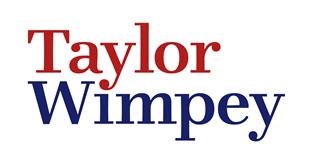 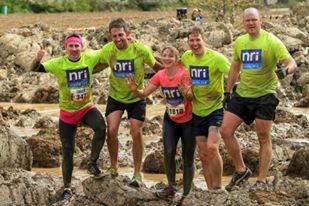 Being our first development with Partner Construction we are excited to work with a new client and hope this is the first of many developments with our new ‘Partner’!